DAMS Bangalore Regd no. BA 03351. Dr.Gajanan.Ashok.Panandikar: Hard work, dedication and will to succeed. DAMS: How did y:our parents, family and friends contribute to your success? DAMS : Which books did you read for MCQ revision? Which revision books were the most productive and which were least? 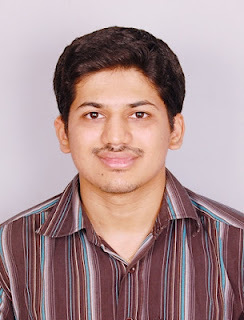 Dr.Gajanan.Ashok.Panandikar: Its my dream to specialise in internal medicine and later may be interventional cardiology...may take in KEM,Mumbai or MAMC,Delhi cause they have the best faculty there.